Hi, Freebs! Happy Thursday! I recently got a message from Amanda, a fellow freeb who has an amazing #FreebsSuccessStory. I was so touched and inspired by her success story, I asked her to share it with us so we can all learn from her tips and wisdom. Despite “not making much money” in her words, she paid cash for a car, became a stay-at-home-mom to her gorgeous little boy, and even went on a dream vacation to Europe by saving her CHANGE! No joke. This is one you have to read! I hope you get as much inspiration from it as I do. PS, do you have a #FreebsSuccessStory you want to share?? Every Friday you can share #FreebsSuccess, big or small, on Instagram and Facebook. It's incredible what big – and small – results can come from simple changes. Check out last week's FB and IG success stories, then come back Friday to share some of your own! 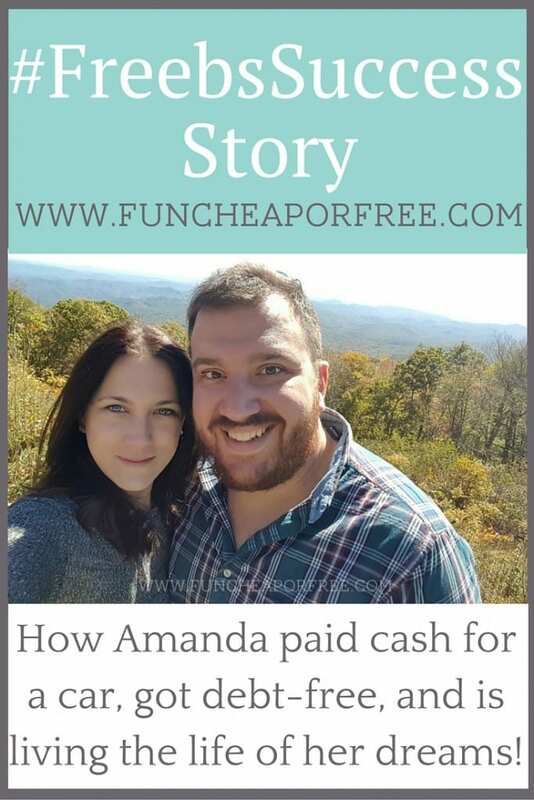 Without further ado, meet Amanda, her darling family, and hear about how SHE has earned financial success, and feels the relief of being free from debt! Thanks Jordan! Hi Freebs! 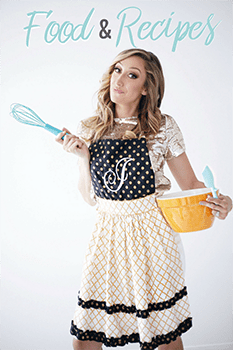 I'm amanda, mom to one sweet little boy and married to my handsome hubby. 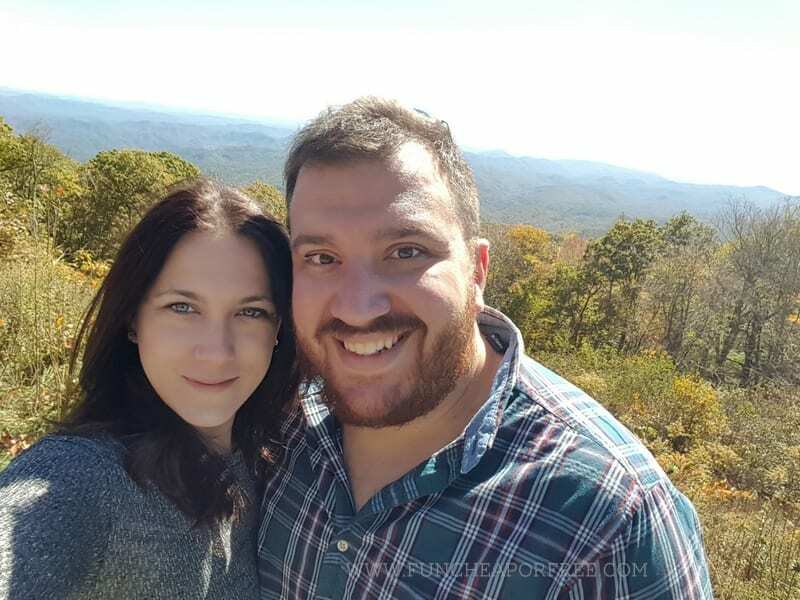 Here's our story of how we got out of debt and are living the life of our dreams, despite not making very much money! My husband and I have been married almost 11 years. When we married, he had just joined the US Navy so all we had to our names were a few boxes of clothes. When we arrived to California we needed vehicles. We borrowed one car from a family member (an old '89 Honda hatchback) and acquired a loan for a $6,500 car for myself to drive. We both worked, but didn't save money. We had two credit cards, but didn't put much on them. It wasn't until four years later when he decided to get out of the Navy that we realized we had made a mess of our finances. We hadn't saved a dime, unless you counted our retirement. It was a scary place to be. My husband had heard about Dave Ramsey and purchased his book. It was like a revelation to the both of us! We used his snowball affect and paid off both credit cards and cut them up. We still had 2 car payments, but buckled down on them. We moved back to our hometown and worked 6 days a week for several years. We paid off both cars and vowed to never go in debt to buy a car again. How have we accomplished this so far? After we paid off our vehicles we created a savings account and titled it, “car fund”. We continued to put a “car payment” into our “car fund” because our budget was already accustomed to paying that bill. In the last 5 years, we have purchased my 2008 Saturn Outlook and my husbands 2009 Lincoln MKZ with CASH! We used a debit card to pay for one, and a check for the other — and it was the BEST feeling in the world!!! We also saved diligently for a European Vacation that we wanted to take before starting a family. During this time, I worked as a server making good money. You acquire quite a bit of change as a server, so we simply started saving it. Just 5 years later we had saved $7500 and funded a 12 day trip to England and Rome with CASH! All from saving my change! 3 months after our trip, we found out I was pregnant! We were so excited! 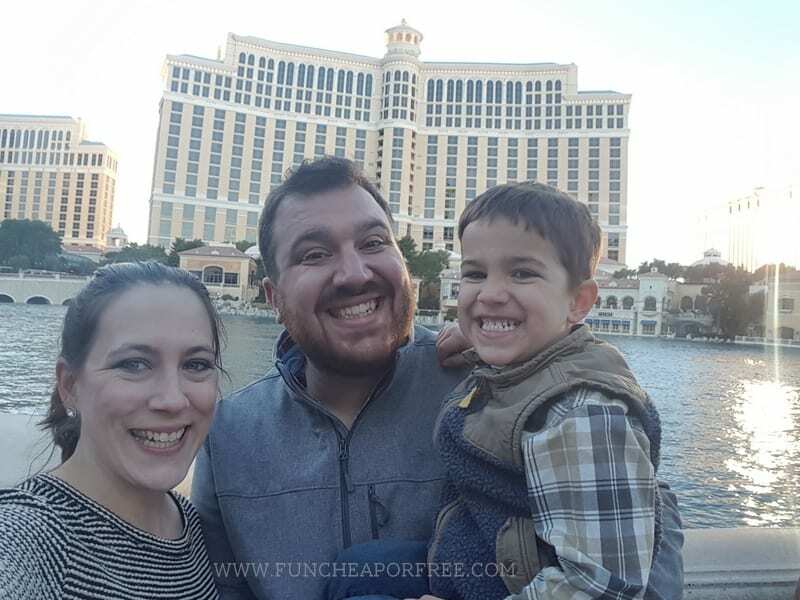 What we weren't excited about was the financial burden the pregnancy was going to take on us, because our insurance was not great…we had a $5000 deductible! We knew I wanted to stay home more than 6 weeks after giving birth, so we both worked 6 days a week, saving every penny. In the end, we paid cash to the hospital for my bill. Because I paid in cash they gave me a discount, saving us almost $3000! I also was able to stay home a little over 3 months with my sweet boy because of our saving! In the end, we had no debt from my pregnancy or the birth of our son. Now onto our accounts. We have the following: 2 Emergency funds, car fund, house fund, travel fund, our sons college fund, we pay into the IRA that rolled over from the military, plus we both have 401K at work. Before we had our son 3 years ago, each month we would have a certain amount automatically transferred into each account. Right now we are only transferring into our IRA and 401K and when we can put into other savings accounts. 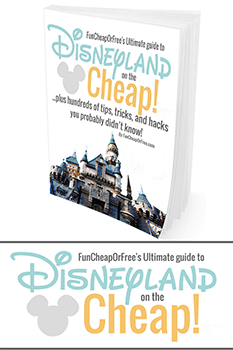 That's where FunCheapOrFree comes in! We couldn't understand why, after working so hard and doing so well, we still felt like we weren't saving any money. Why were there weeks we were living paycheck to paycheck? That wasn't us. Something had to change. We weren't saving like we wanted, and felt trapped. I was on Pinterest one day in October looking up ways to organize and save. One of Jordan's pins popped up! I sat in bed reading her blog, and was amazed. It was all the little things that we were doing wrong! I told my husband to read your blog as well, and that very night we initiated a change. We had used Mint.com several years ago but hadn't since. We logged back in and started there. That's when we realized we spent money like it grew on trees! We noticed that one month we spent over $500 on eating out. What?! How did that happen? Or groceries! OMG we spent so much on groceries! 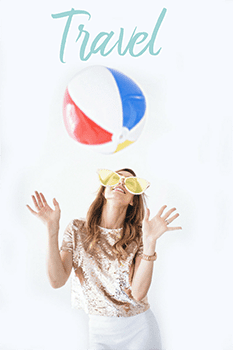 We knew we had to change if we wanted to get back to saving, and living worry-free. We set goals so that we couldn't fail. Our first goal was two weeks. We didn't eat out, and followed Jordan's grocery tips to create grocery lists that we followed, nothing more, nothing less. After two weeks, we noticed $200 more in our account than the same time the previous month. So we set another goal of two weeks. This time we had $700 more than the previous month! Wow! We were doing it! We were actually doing it! We had a Christmas vacation coming up at Christmas and knew it could be difficult. But, we were determined that we would visit family and enjoy ourselves. We were lucky and people gave us money for Christmas so we wouldn't have to worry. On vacation we cooked breakfast at home, and dinner most nights as well. We kept an eye on our bank account the whole time. Once we arrived back home, we took a look at everything. We actually did it! We had a fun vacation, and had money in the bank!! We had $2500 more in our account than the previous month! We were actually able to transfer into our savings accounts. It felt so good! 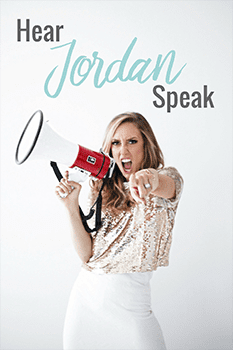 Because of Jordan and FunCheapOrFree, our way of thinking has completely changed! We watch our accounts more, we don't eat out very much now, we re-purpose things instead of spending money on new things, and we are happier has a married couple because we aren't fighting or stressed over money. 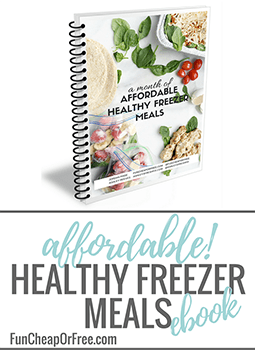 I want people to know that saving money can be done! We do not make a ton of money, but we are comfortable and happy where we are in life right now. We both have goals to save, enjoy life, and retire early. I hope my story inspires a young couple, or even a single person to look at their financial situation and know it can be changed! You just have to work hard! 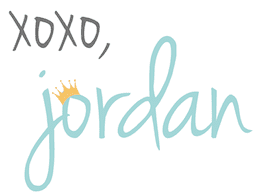 Thank you again Jordan! You truly are inspiring! Wow, are you as inspired as me?? Amanda has accomplished so much, with such small changes! Cutting back on eating out…saving coins…opening multiple savings accounts to organize her money (see my 7 Bank Accounts Every Family Should Have post for details on that). I always say it's the simple things that bring about the greatest results, and this post is proof! Thanks so much for sharing, Amanda! 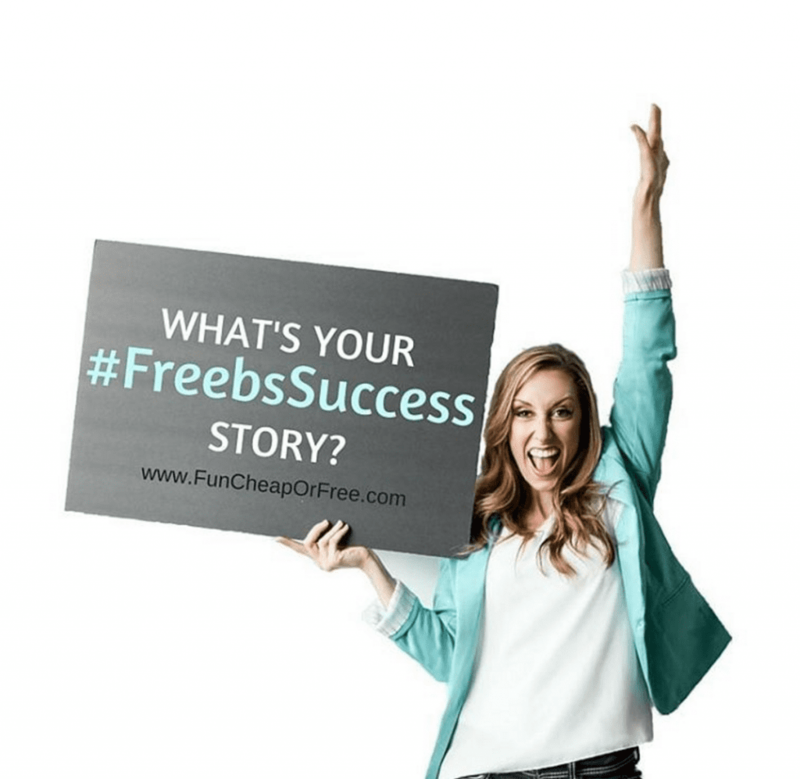 Do YOU have a #FreebsSuccessStory you'd like to share?? We'd LOVE to hear it! 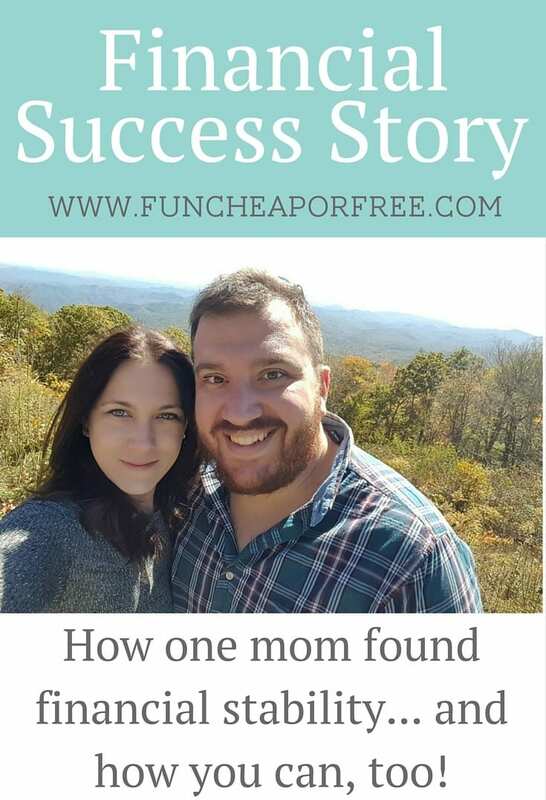 Email me, jordan@funcheaporfree.com if you want to share your story on the blog! Otherwise remember that every Friday you can share #FreebsSuccess, big or small, on Instagram and Facebook. It's incredible what big – and small – results can come from simple changes. Check out last week's FB and IG success stories, then come back Friday to share some of your own! I am touched and inspired by you all every day and hope you know this is exactly why I do, what I do, without taking a paycheck. We are changing families, and the world if I may be so bold, and it's pretty darn exciting. I LOVE MY FREEBS! I love this story!! Thanks for sharing! 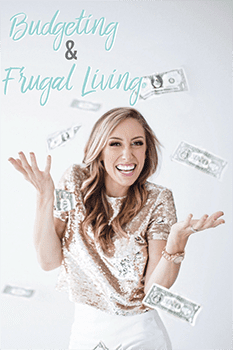 So inspiring and I am hoping to become debt free (credit cards only) by the end of this year. After that, I am attacking my law school loans full force!! 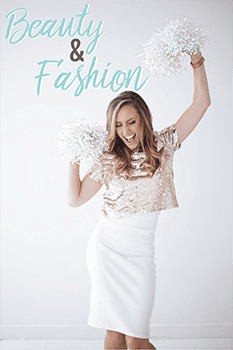 I love reading stories…it’s my coaching session! Wahoo to Amanda! this is inspiring and amazing.